The Apple Watch packs 8GB of on-board storage, with wearers able to add up to 2GB of music directly to the much anticipated smartwatch. One of the biggest additions in the first Android Wear update was the option of storing and playing music without needing to be tethered to a smartphone and it's great the Apple's wearable will have this function right from the off. 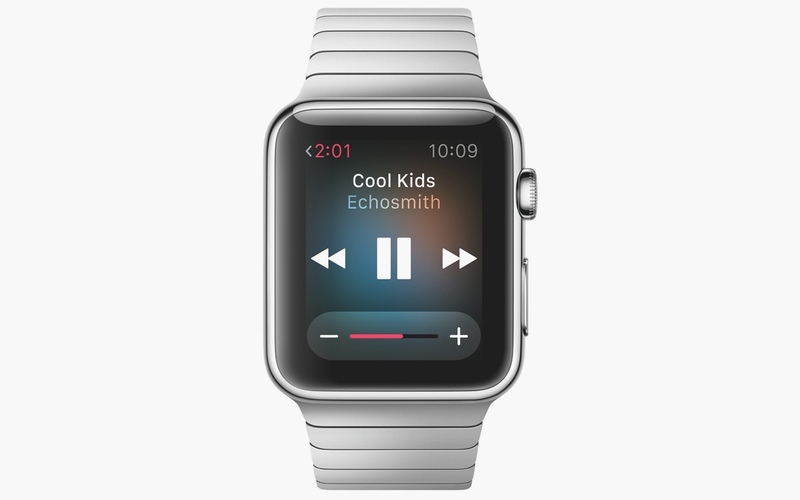 We've seen a few images of the Apple Watch's music app but, until now, it wasn't known if the device was capable of holding its own tunes rather than simply streaming from a synced iPhone. 9to5Mac have confirmed with the Cupertino company that independent music playing is on board, as well as 75MB of photo storage space. That leaves just under 6GB of storage for the Watch OS, native apps and the plethora of third-party apps that are expected to land - apparently there is going to be over 1,000 to choose from come launch day.